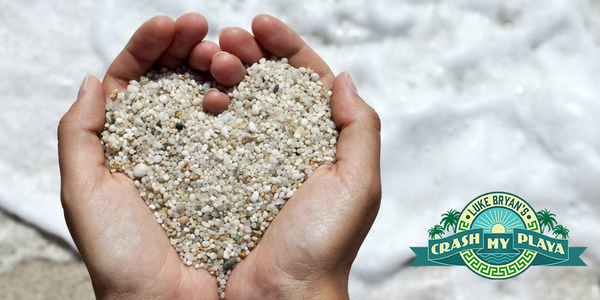 Join Luke Bryan on the Beach for Crash My Playa! Happy #MexMonday country music fans! 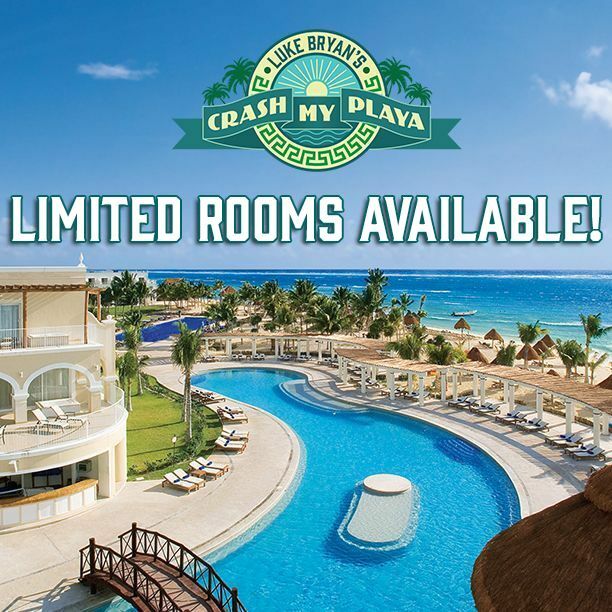 There’s still a few rooms available at Dreams Tulum Resort & Spa for Luke Bryan’s sure to be epic Crash My Playa 4-night country concert experience from January 23 – 27, 2015! This is going to be the biggest party of the year to hit Riviera Maya, Mexico and you could be there for every tropical adventure, every ice cold beer and every smash country hit! Book your room at Dreams Tulum Resort & Spa now to experience Crash My Playa! Superstar country crooner and chief party starter Luke Bryan will be joined by chart-toppers Florida Georgia Line, Cole Swindell and more! This intimate concert experience will take place right on the beach so you can feel the sand between your toes as you dance the night away with the world’s hottest country stars, all feet away from the gorgeous blue Caribbean Sea. 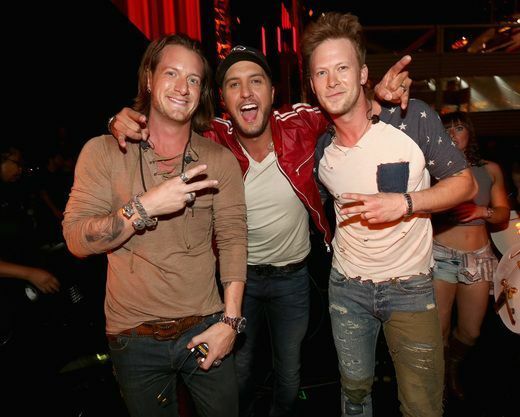 You could be just feet away from Luke Bryan and the boys of Florida Georgia Line when you stay at Dreams Tulum Resort & Spa for Crash My Playa! A private shuttle will transport guests from Dreams Tulum to within feet of the main stage. Right now Dreams Tulum has Deluxe Garden View Double rooms available, but they won’t last long! Please join us for this unrivaled country music vacation. Country fans rejoice! There’s still rooms available at Dreams Tulum Resort & Spa for Crash My Playa, Luke Bryan’s epic beach concert experience. This entry was posted in Dreams Resorts & Spas, Dreams Tulum and tagged Crash My Playa, Dreams Resorts & Spas, Dreams Tulum, Luke Bryan. Bookmark the permalink. ← Congrats to 2014 Family Vacation Critic Favorites!